Heisenberg's uncertainty principle posits that there is a fundamental limit to the precision with which so-called complementary variables, such as position and momentum, can be measured. That is, the more accurately the speed and direction (and thus the momentum) of a quantum particle are known, the less certain we can be about its position. Remarkably, this intrinsic limitation can be relaxed when measurements extract periodic functions of position and momentum with a characteristic length and momentum scale, respectively. Simply put, the uncertainty in either variable can be 'spread out' in broad comb-like structures (see the figure), where each tooth is still relatively sharp, thus enabling precise measurements in a limited range. Christa Fluehmann and colleagues in the group of Jonathan Home in the Department of Physics at ETH Zurich have now explored the use of such 'modular' position and momentum measurements to study the dynamical behaviour of a mechanical oscillator consisting of a single trapped ion. As they report in a paper that appeared online today in Physical Review X, they used sequences of multiple periodic position and momentum measurements to demonstrate that varying the period controls whether or not one measurement disturbs the state of the following one. At specific values of the period, they found that such measurements can avoid disturbance, whereas other choices produce strong disturbance. The observation of disturbances is a signature that the single ion displays quantum-mechanical behaviour — for a classical oscillator the modular measurements are expected to be always unperturbed. 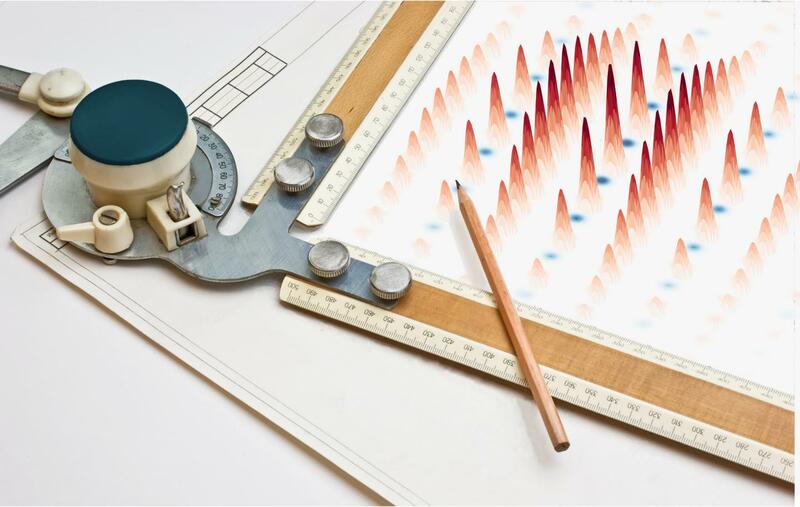 The ability to tune the degree of disturbance between subsequent measurements opens up the possibility to perform fundamental tests of quantum mechanics. Quantum mechanics can be distinguished from classical physics not only by considering causal connections — how much one measurement perturbs the next — but also by looking at correlations between measurements. Fluehmann et al. explore the latter by measuring time correlators between the sequential measurements and use them to violate the so-called Leggett–Garg inequality (which is also inherently impossible with a purely classical system). In this case, some of the violations cannot be explained by the disturbance between subsequent measurements. The relation between disturbance and violations of the Leggett–Garg inequality is subtle but either method certifies the quantum nature of the oscillator states created. Indeed, these states are among the most complex quantum-oscillator states produced to date. They generalize the famed Schroedinger cat gedanken experiment to eight distinct mesoscopic states, analogous to a cat finding itself at various distinct stages of illness rather than being simply dead or alive. With a view to practical implications, modular position and momentum measurement are central components of a number of proposals for quantum computing and precision-measurement protocols that exploit periodic functions of position and momentum to escape Heisenberg's uncertainty principle. The work of Fluehmann and her co-workers provides a fundamental ingredient — measurement — for such applications, thus bringing them closer into reach.